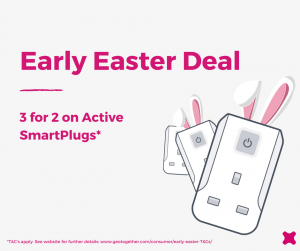 These Terms and Conditions apply to geo’s Early Easter Deal on Active SmartPlugs! 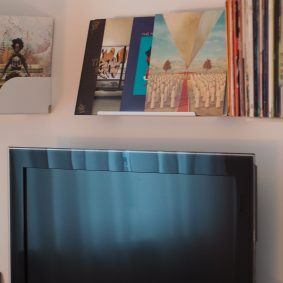 To qualify for the 3 for 2 Active Smart Plug, you must have 3 Active Smart Plugs in your basket. 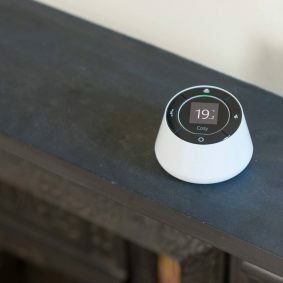 The price of one Active Smart Plug will be removed when entering code PLUG18 at checkout.